A handful of times a year I get to walk through the doors of Scally’s SuperValu in Clonakilty and each time my reaction is the same – WOW! You know the type of gasps that you would emit if your were ever front-row at Paris Fashion Week , well it’s like that, only it’s not a fashion emporium it’s a food emporium. I consider Scally’s SuperValu Clonakilty to be a bit of a mecca for the food lover, akin to a visit to the food hall at Harrod’s in London. The deli and display counters are immense and it’s a pleasure to shop there when I get the opportunity. 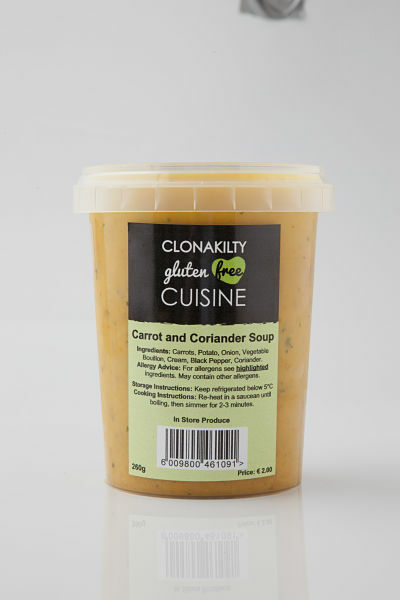 The latest exciting venture at Scally’s SuperValu in Clonakilty is the development of their ‘Clonakilty Gluten Free Cuisine’ range, designed to meet the demands of the coeliac customer whose condition requires adhering to a gluten-free diet for life. 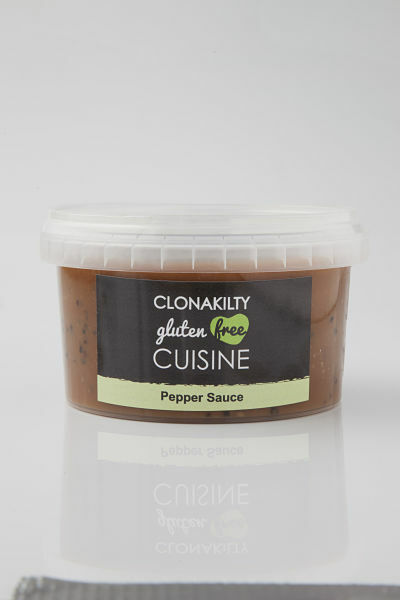 The range which consists of almost 30 gluten-free products certified for coeliacs will be available at Scally’s SuperValu Clonakilty and Scally’s SuperValu Blackrock in Cork city. As with their shops the food is top quality and I’ve been sampling some of it over the last 10 days; delicious soups, moist cakes, scrumptious savoury dishes and superb sauces – we’ve been raving about the pepper sauce in my house & the wonderfully chunky chowder. Being a fan of Scally’s SuperValu I was delighted to review a selection of ‘Clonakilty Gluten Free Cuisine’ that they provided to me, the images were also provided. For a speciality food range that requires stringent manufacturing conditions and thus large investment, Scally’s have managed to keep their price point competitive with a brown soda bread (450g) being 2 euro for example. 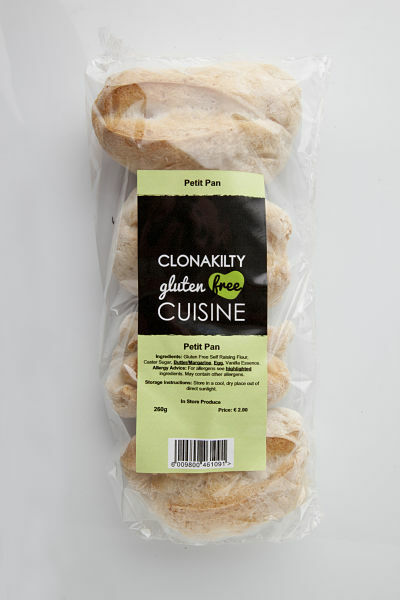 Wishing Scally’s SuperValu Clonakilty the very best with their exciting new range ‘Clonakilty Gluten Free Cuisine’. Really beautiful produce. 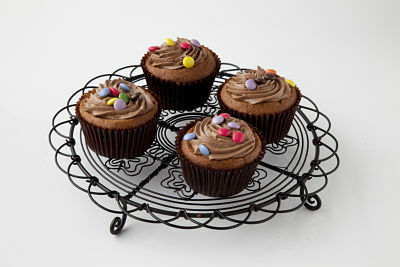 Invaluable for coeliacs to be able to purchase such a wide variety of tasty products. Congratulations Scally’s. Ryans Supavalue in Grange also have an excellent range & I always leave with twice what I went in for. 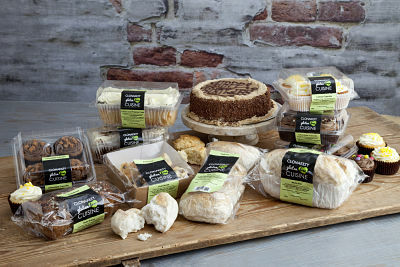 Just back from a visit to clonakilty couldn’t believe my eyes when I saw the gluten free range especially the cake. I miss cake so much. They are fantastic iv just cut everything into slices and will freeze until my next visit. So aford able too. Scally’s Clonakilty is unreal…. sorry I didn’t see your comment until now! !